This is the traditional German strain used to produce worl-class Weizen beers where a big banana aroma is required. Balanced with the mild clove, depending on your wort profile, this strain will produce amazing beers. 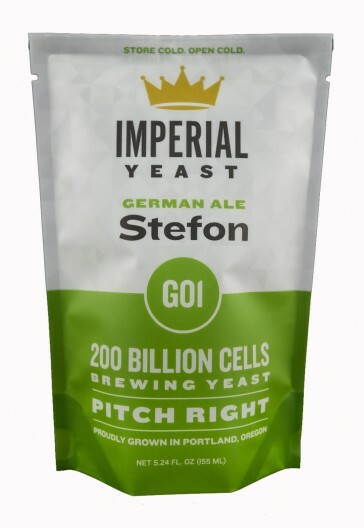 Stefon will create a slightly higher level of acidity to give your beer a very crisp finish. Slightly underpitching will help increase the banana character.